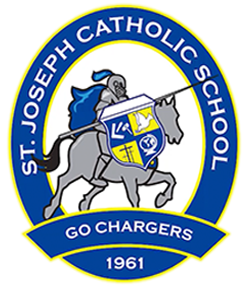 St. Joseph uses internet filters and monitoring software to help students avoid inappropriate websites. 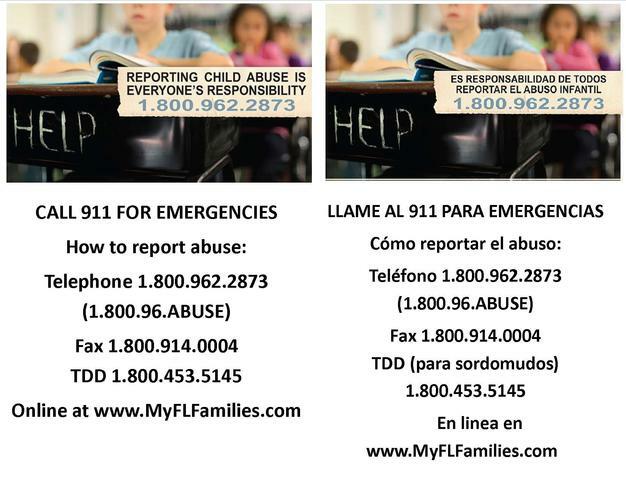 We also have an on-going educational program to help students know how to remain safe online and how to avoid behaviors that are dangerous or hurtful. Finally, we have a code of conduct in our student handbook that outlines proper student behavior on the internet and consequences for students who do not use technology appropriately at school.